The first time I really ate petai voluntarily was about two years ago. VOLUNTARILY here means I purposely eat it and willingly add more to my plate and consume it freely and enjoyingly. Petai hutan. I brought back some from my trip to Gerik. I was influenced by this one TRAFFIC officer. He bought a lot from the Orang Asli and gave me some. I was curios. Memang sedap sangat ke? How different is this wild petai from the rest? 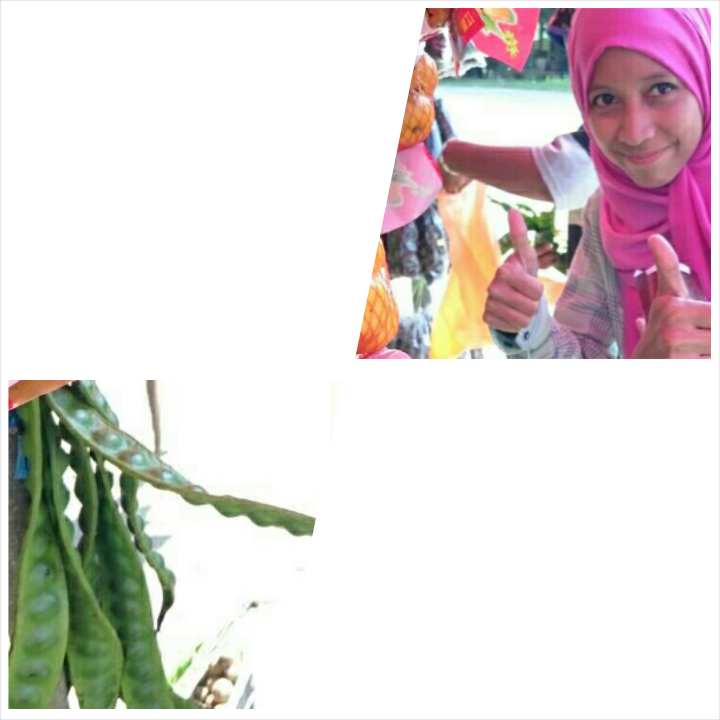 Well... Petai hutan is definitely the best! LESS SMELL and it just tasted so fresh! The most important thing is it has less smell. And I began to feel joyfull coz hey! I can eat petai! I've always feel a bit Mat Salleh-like coz I don't eat petai I dont eat tempoyak I don't eat belacan I don't eat budu. It was a start, though. Because I soon started to eat petai; wild or not. My fiancè bought me petai once; not a wild one. And I happily ate it out of love. On the way back from Merapoh, I bought petai. But I make sure it was placed in the carboot. Ha-ha. Oh guess what. Really. Petai oh petai. Everything smells of petai. All your body waste smells of petai. HA-HA.